Explorers discover massive abandoned mansion filled with relics! 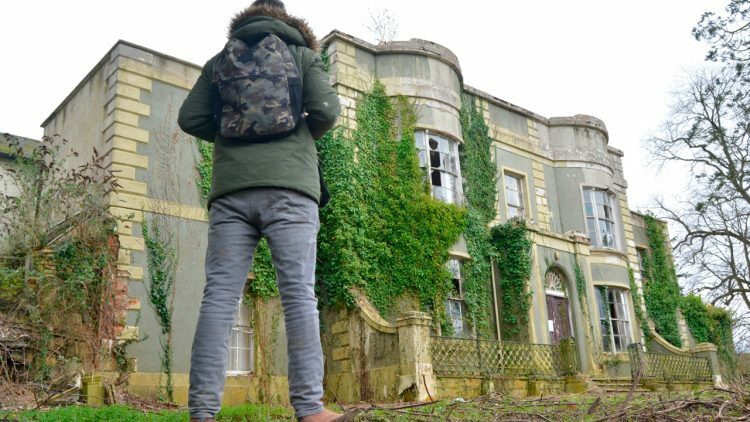 Youtube Urban Eplorers Channel Abandoned Explorer recently came across a massive Abandoned mansion that was filled with furniture, personal items, antiques and even valuable silverware! Outside they even find old abandoned cars! What an amazing place to explore! Stay tuned to the end where they find a nearly untouched part of the house with the most elaborate bedroom! Watch the full video below! Would you explore this amazing location? Haunting Images Of Chernobyl 30 Years Later!